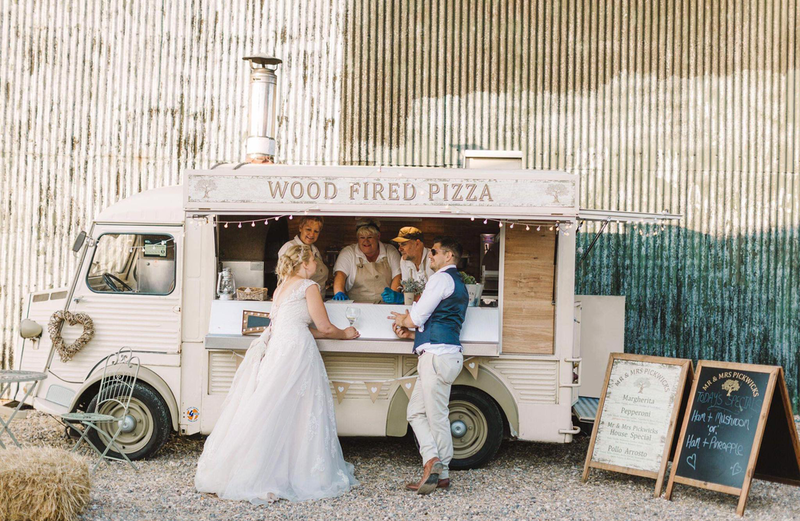 Hello and welcome to Mr & Mrs Pickwick’s, our family run wood fired pizza company, providing 100% freshly made to order, thin based artisan pizzas and so much more! Using only quality produce sourced from specialist and local suppliers. We have a converted 1971 Citroën H van horse box that features an amazing hand built wood fired oven and a New Rice Horse Box. We cater for Weddings, Private Parties, Corporate events and Festivals. You can also give us a try at one of our pop-up pizza nights in pubs around Lincolnshire, Yorkshire & Derbyshire. Although we are based in North Lincolnshire, we regularly attend weddings and events in Yorkshire and Derbyshire. 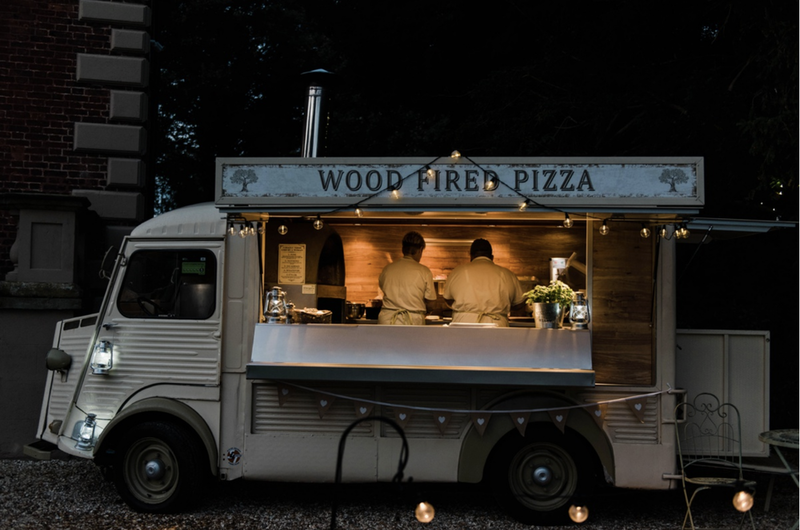 We have even served our wood fired pizzas in Scotland and on the South coast. So please get in touch if you would like to discuss having Mr & Mrs Pickwick's at your wedding or event. From the South of France to North Lincolnshire. 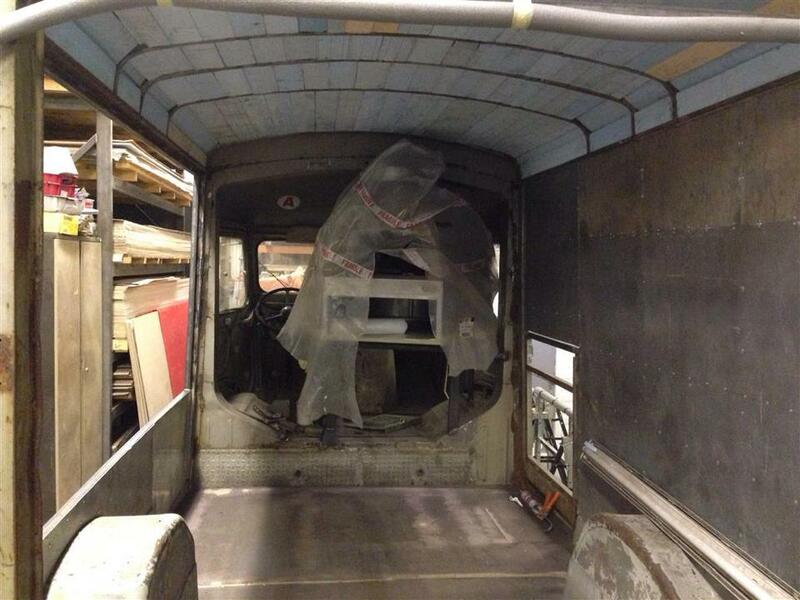 Our converted 1971 Citroen H van horse box Henri Perroni offers something special for your wedding or event.